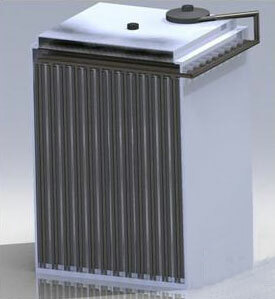 SupercapU carbon materials are available specifically optimized for high performance in metal-air battery applications. While metal-air batteries are an established technology, their use has historically been confined to low-rate applications due to limitations in available cathode materials and material supports. SupercapU offers improved performance in metal-air batteries by reducing the carbon particle size down to nanometers, while maintaining high specific surface area. When micron-sized particles with only micropores are used, only a small fraction of the particle near the surface has high rate capability. With hierarchical pore size distributions, more surface area has high rate capability, but there are still many regions which do not have high rate capability. However, virtually all of the particle has high rate capability when the particle size is reduced to tens of nanometers, reducing the distance which oxygen must diffuse within the particles.